Embossing is the process of creating a raised relief design. 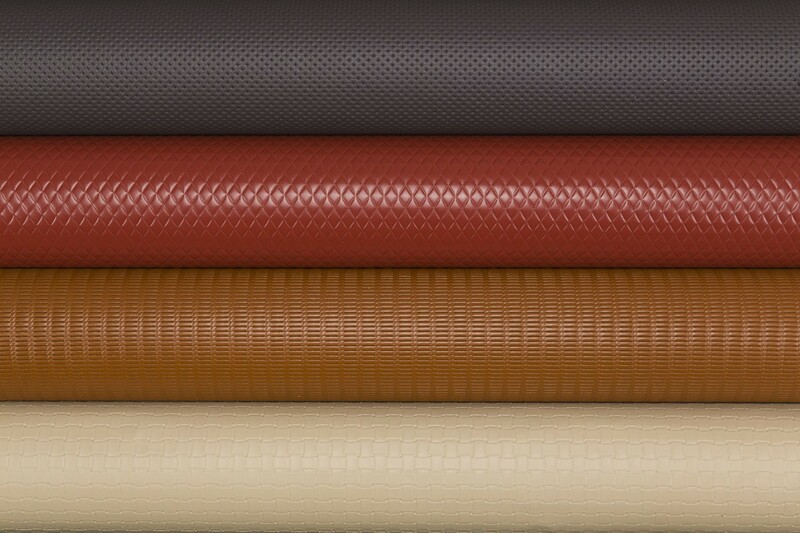 With the addition of an embossed pattern, leather can be transformed into a unique product for upholstery and architectural applications. 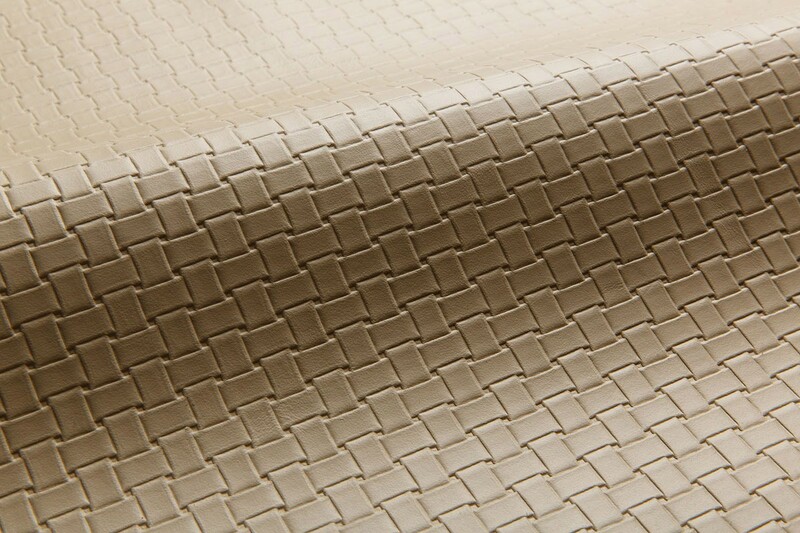 Available in styles inspired by nature, old world tooling, weaving, and geometrics, Embossed is recommended in a selection of Spinneybeck leathers that best accept and retain the embossing designs. The minimum order for the embossing process is one half hide and pricing is based on hide size. The usable area is generally 24 x 52 in (60.96 x 132.8 cm) and match lines are often visible. Please confirm all pattern sizes with Spinneybeck Customer Service prior to placing an order. 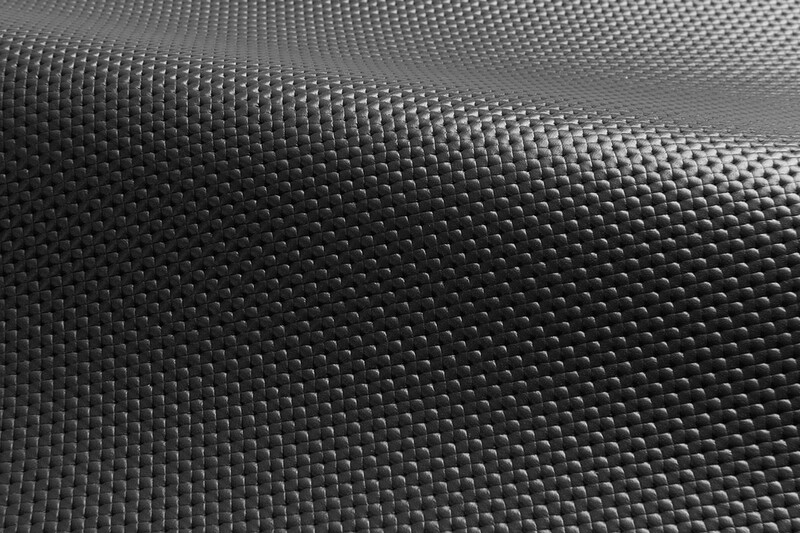 Custom Additional embossing patterns available. An upcharge per custom sample will apply and be reimbursed upon order placement. Please note that samples are only available in FE 4010, LU 1606, and SL 0068.